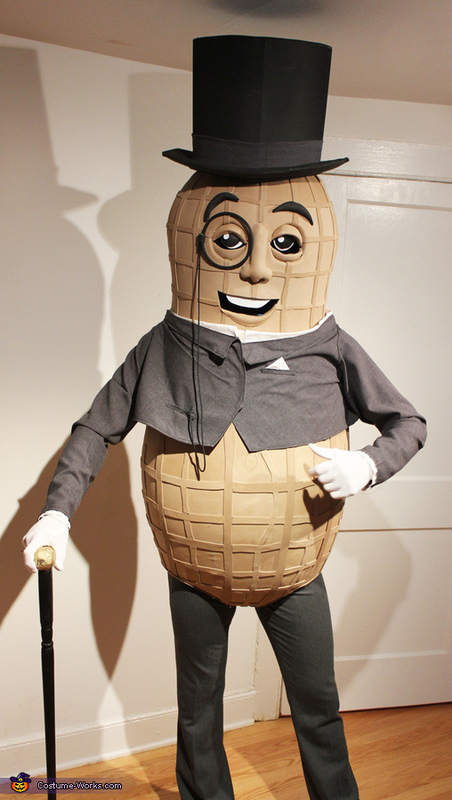 Halloween #3 – Top 5 ‘Nutty’ Costumes! | Its a Hard Nut Life . 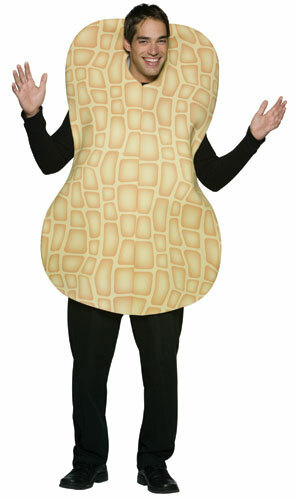 So i’ll level with you, i’ve been struggling to think of any more halloween related posts and then as if by fate, while looking for halloween costumes, I stumbled across a giant peanut costume! 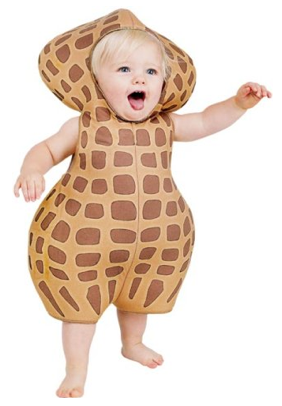 I did consider getting it, but the price turned me off a bit…So to “celebrate” your allergies in the most ironic fashion possible, I’ve scraped together a few photos of costumes that i’ve seen online and sorted out my ‘Top 5 ‘Nutty’ Halloween Costumes!’. So here we go…! This is a great (what looks professional) costume worn by this person for what looks like some sort of race. I thought the idea of a giant running pistachio was brilliant! 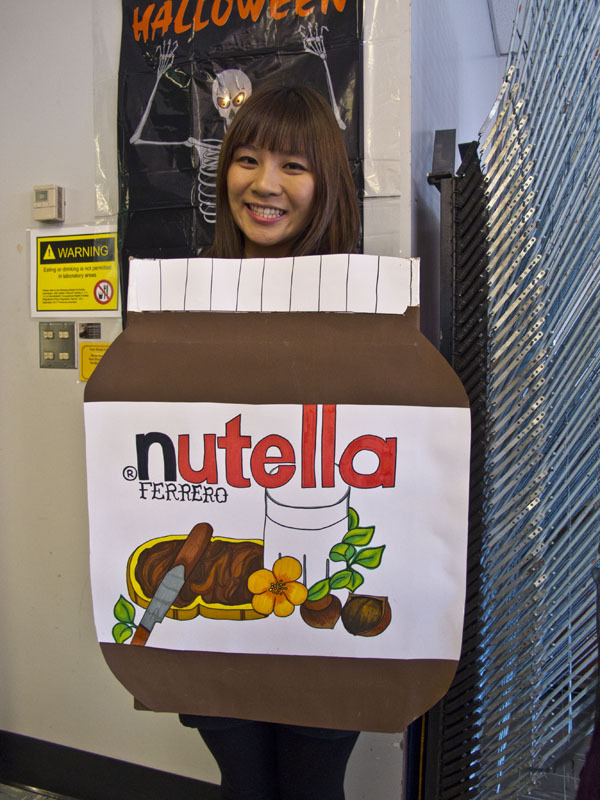 Now admittedly, this costume was probably being worn by someone who loves Nutella. If one of us wore it, it’d be funny and ironic! 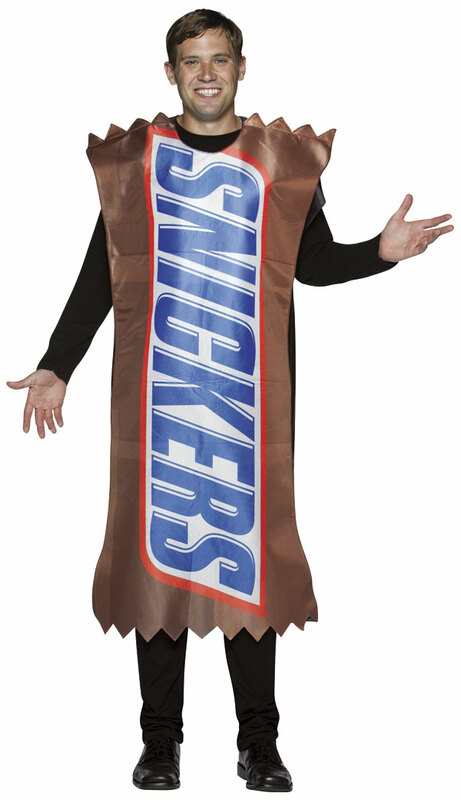 The classic big ironic costume! Hilarious! Just a funny costume that has the potential for “pulling-power”. If you’re lucky lads, you might get asked to be unwrapped! 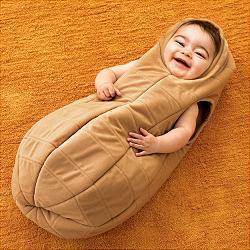 I laughed for ages when I saw this brilliant costume. It looks fantastic and is bound to get a few laughs at any party! And a few for the little ones! Hope you enjoyed the list! As always, if you have any input or ideas for funny costumes, just comment below or send me a message. Thanks a lot!